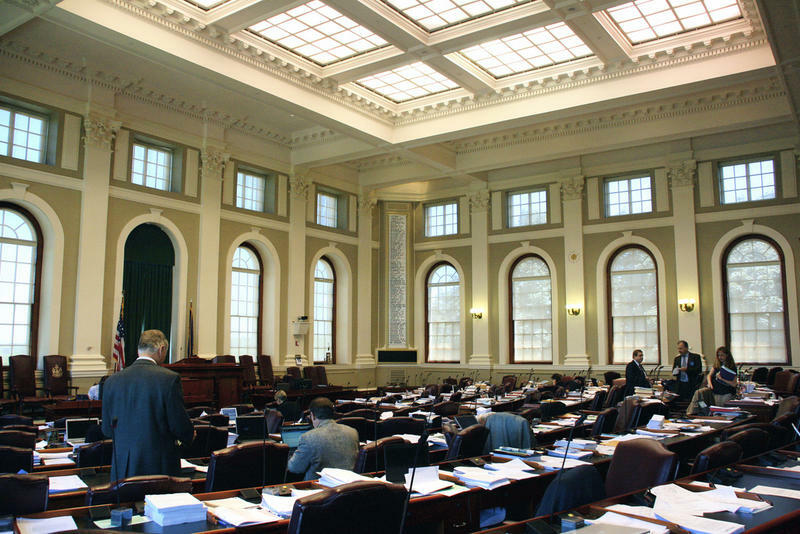 The Maine Legislature’s watchdog agency says it found no evidence that Republican Gov. 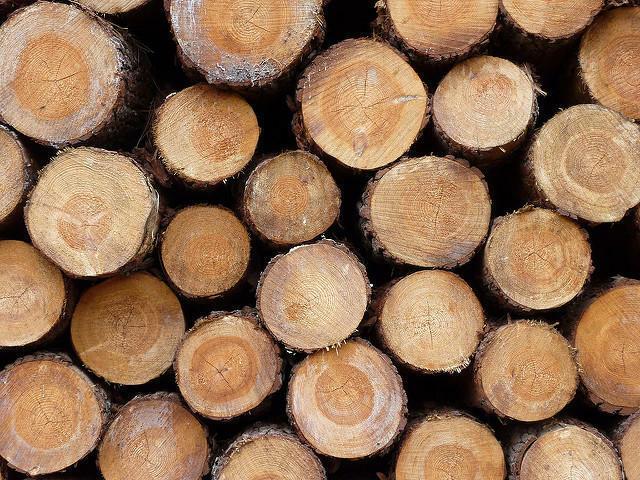 Paul LePage diverted shipments of timber to punish two lumber mill owners who had publicly criticized his opposition to tariffs on Canadian softwood. But the report also acknowledged that investigators could not find a paper trail to document the LePage administration’s rationale for diverting the timber. 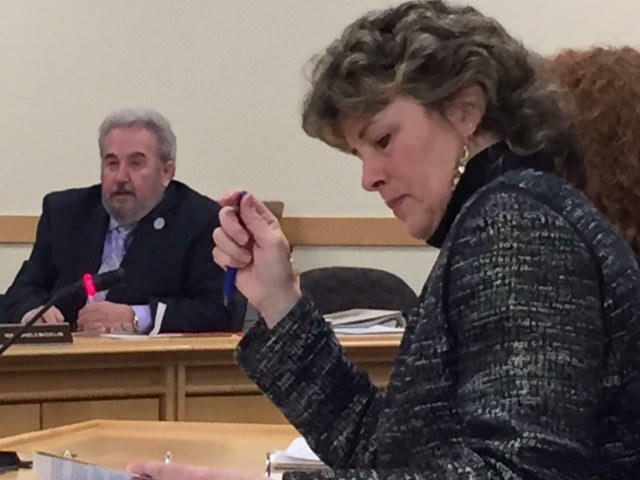 For the second time in less than two months, the Legislature's Government Oversight Committee has voted to subpoena a high ranking official at the Maine Department of Health and Human Services (DHHS). 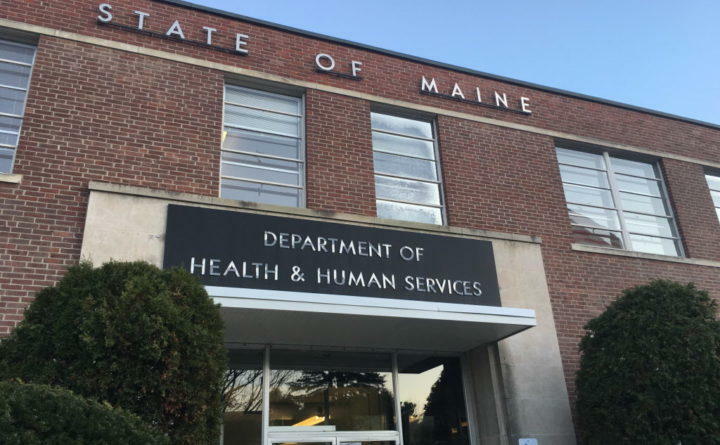 For months the Office of Program Evaluation and Government Accountability, or OPEGA, has been investigating Maine’s Department of Health and Human Services (DHHS). The inquiry follows the death of two children at the hands of caregivers – Kendall Chick and Marissa Kennedy. On Sunday, Portland Press Herald journalist Eric Russell reported that caseworkers within the department feel restricted in their ability to help children. A report by the Legislature's watchdog agency confirms that a dramatic reduction in cash assistance to low income families over the past seven years was linked to restrictions imposed by the Legislature. Gov. 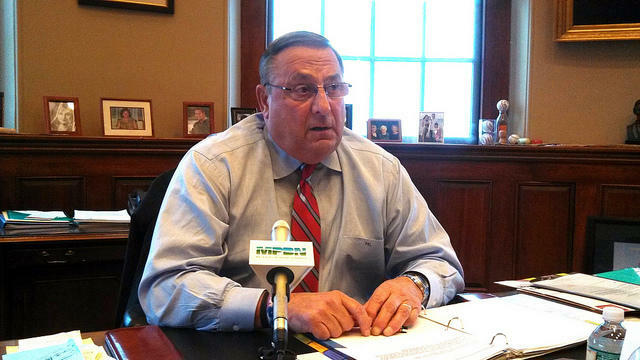 Paul LePage is crafting a bill that he says will improve Maine's child protection system. AUGUSTA, Maine - A LePage administration official is set to testify before a legislative watchdog investigating Maine's struggling child welfare system. Republican Sen. Tom Saviello said that the Legislature's Government Oversight Committee has subpoenaed Department of Health and Human Services Commissioner Ricker Hamilton to appear before the panel Tuesday. 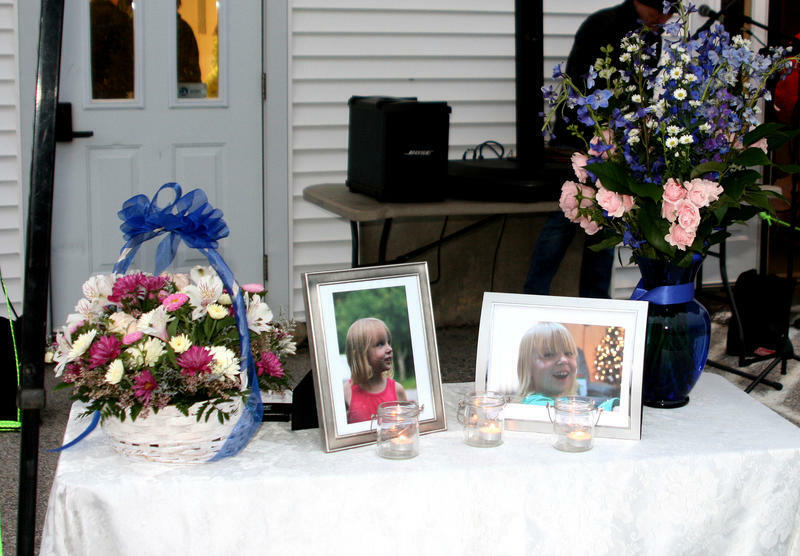 On Friday, the Maine Legislature’s Government Oversight Committee will decide whether or not to further investigate the Department of Health and Human Services' response to complaints after the killing in Stockton Springs of 10-year-old Marissa Kennedy. Maine Public Radio's Steve Mistler joins Morning Edition host Irwin Gratz to take a look at that potential investigation. AUGUSTA, Maine — The legislature's Government Oversight Committee has voted unanimously to launch an investigation into the marketing practices of the Maine State Lottery. By the slimmest of margins, members of the Legislature's nonpartisan Government Oversight Committee voted to endorse an agency probe that concluded Gov. 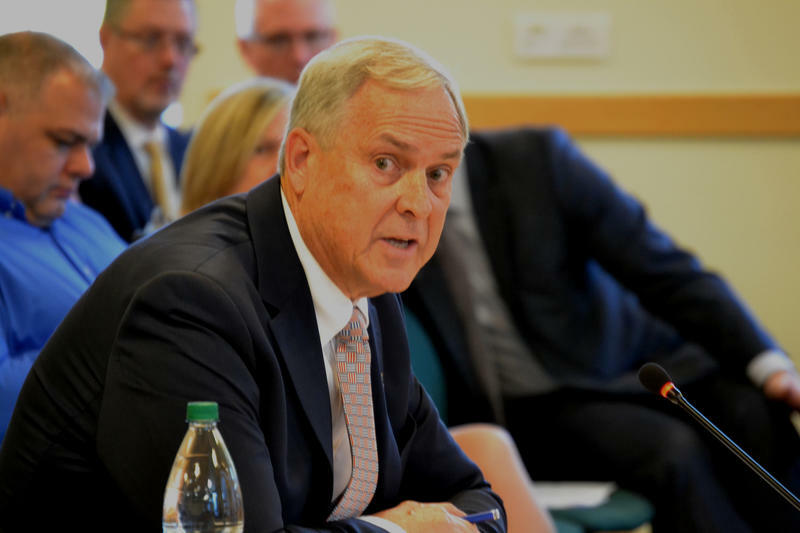 Paul LePage's threat to withhold funding from the Good Will-Hinckley School influenced the school's decision to fire House Speaker Mark Eves as its president. The Legislature’s Government Oversight Committee has voted 11 to 1 to subpoena Department of Health and Human Services Commissioner Mary Mayhew and Riverview Psychiatric Center Superintendent Jay Harper to answer questions about issues plaguing the hospital. A.J. Higgins reports on Gov. Paul LePage. AUGUSTA, Maine — Two northern Aroostook County lawmakers are asking the Legislature's watchdog agency to investigate an alleged threat made two years ago by Gov. Paul LePage to a group known as the World Acadian Congress. AUGUSTA, Maine -- A government watchdog committee learned Friday that state investigators expect to file a final report this fall on Gov. Paul LePage's alleged interactions with the Good Will-Hinckley school and the subsequent firing of Democratic House Speaker Mark Eves as the school's president. A.J. Higgins reports on a legislative watchdog panel's decision to probe blackmail allegations against Gov. Paul LePage. AUGUSTA, Maine - The Maine Legislature's government watchdog panel has authorized investigators to begin a probe into allegations that Gov. Paul lePage abused his power in pressuring a Maine charter school to take a job away from a political adversary. A.J. Higgins reports on a legislative committee's decision to begin a probe of the New England Passenger Rail Authority. AUGUSTA, Maine - Yet another quasi-state agency will undergo an audit by a legislative watch dog panel. The Government Oversight Committee voted unanimously to begin the probe of the Northern New England Passenger Rail Authority.